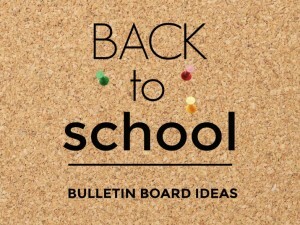 One thing that is always on every teacher’s mind is what to do with tired old bulletin boards. 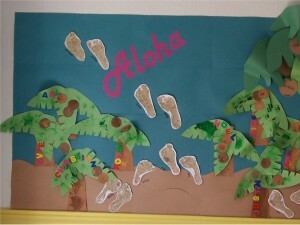 So, this section of KinderArt is devoted to just that… dressing up bulletin boards. 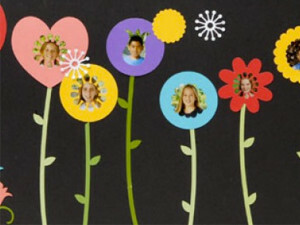 Here, teachers and parents from around the world share their excellent decorating ideas. 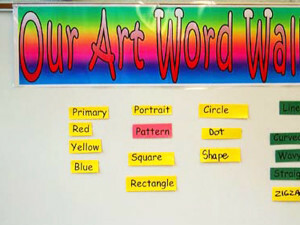 Use art words to decorate a bulletin board in your classroom. 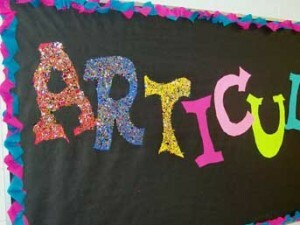 A unique way to decorate a classroom bulletin board using the word articulate (with emphasis on the art). 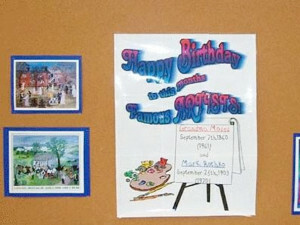 Find out how to create a monthly themed bulletin board which features birthdays of famous artists. 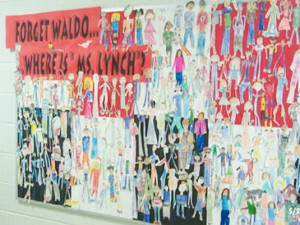 Here are five great bulletin board ideas designed to get your students involved in the fun! 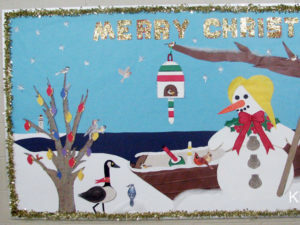 Here’s a maritime inspired bulletin board idea for the holidays. 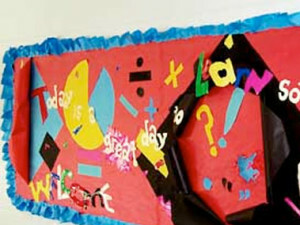 Use the the words “Today is a Great Day to Learn Something New” as inspiration for decorating a bulletin board in your classroom. 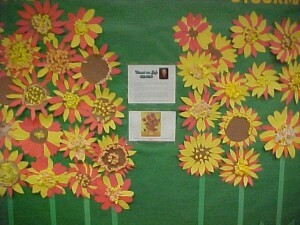 Flowers and faces are the theme of this bulletin board. 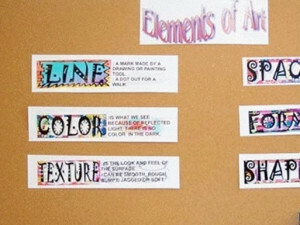 Use the elements of art to decorate a bulletin board in your classroom. 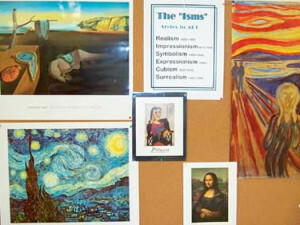 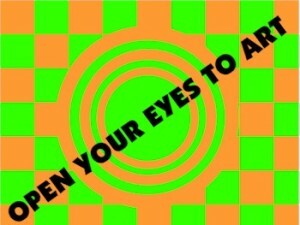 Use the isms of art to decorate a bulletin board in your classroom. 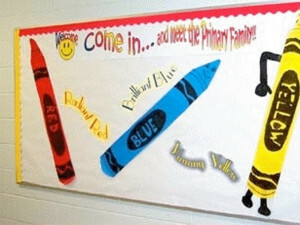 Create a bulletin board inspired by an Eric Carle book. 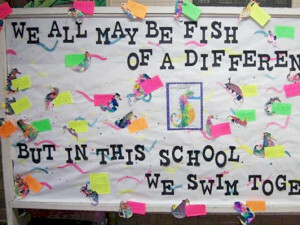 The theme here is “we may be fish of a different kind, but in this school we swim together”.